It’s after 330pm and I’m just getting started on laundry! 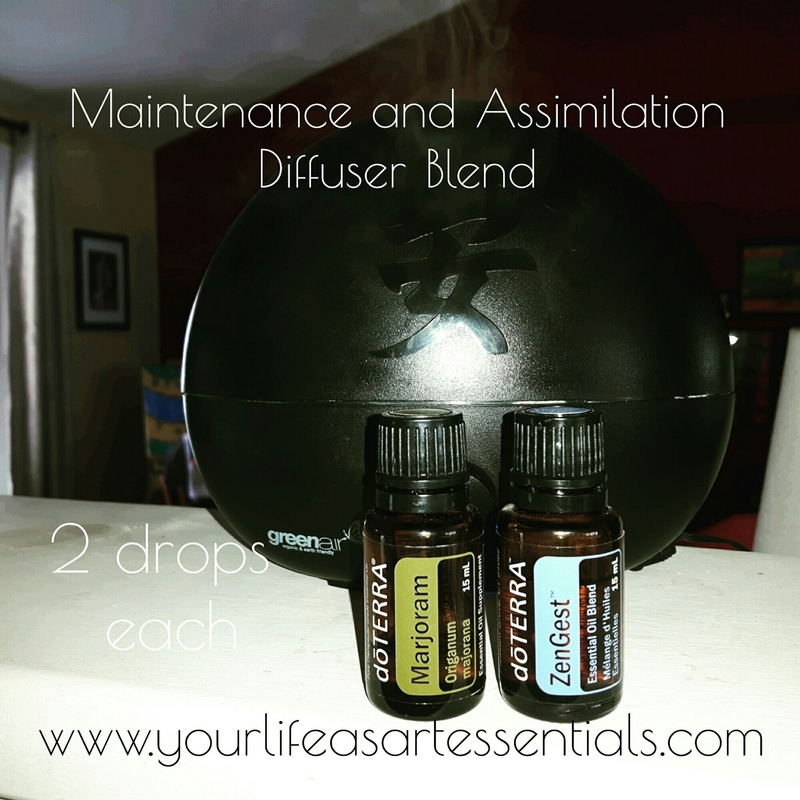 I slept until 830am new time, I took a couple hours for myself on personal development while enjoying a beautiful Digest Zen/ZenGest and Marjoram diffuser blend. I selected this blend from my Essential Oil Cards Daily Messages from Plant Spirit. Realigning priorities and being ok with asking for help! 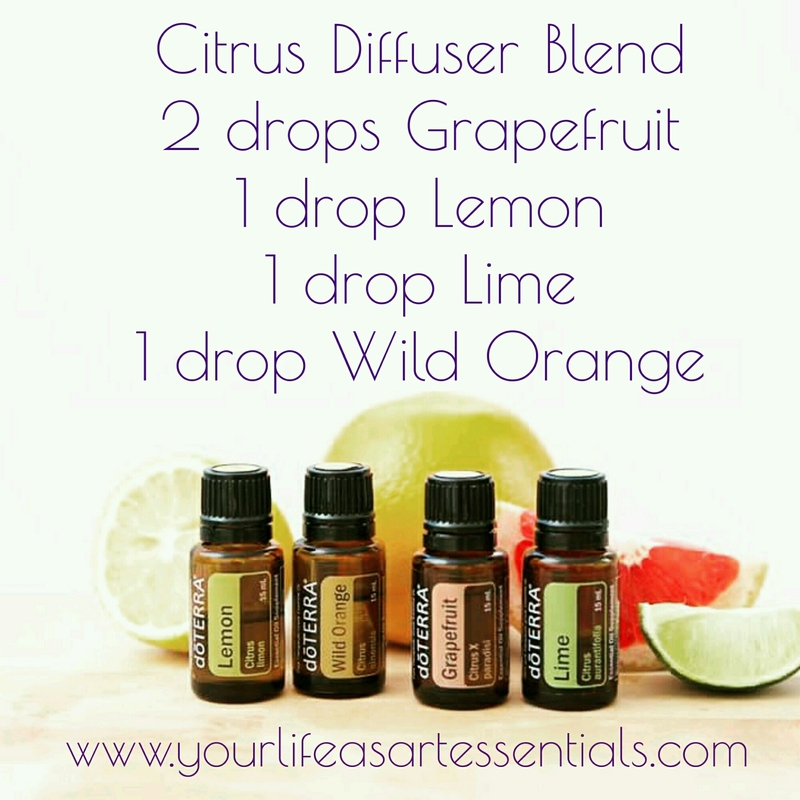 Hubby went to work, the stove is hand scrubbed and cleaned, dishes tidied (with more to do), lunch had by all and now finally folding their laundry while enjoying a beautiful citrus diffuser blend from doTERRA in our basement and main floor diffusers! Honestly what is it about folding laundry that makes me want to scrub my oven over folding the laundry. It’s a chore, I’ve always found to be just that – a chore! Cooking I love, loading the dishwasher I’m all over it. Folding laundry and putting dishes away… no thank you! Our son who has Inattentive ADHD comes by it honestly. I told myself when hubby got home from his emergency call I would also go downstairs and get the kids laundry folded. On his way home he picked up eggs and some really good quality thick bacon. We were all looking forward to the bacon, until I realized we had to clean the oven before we could use it. Yes we bake our bacon! After one to many smokey kitchens after a birthday pizza dinner bonanza last weekend which added to the pizza spill over earlier in the week and we’ll let’s face it I do not regularly clean my oven. Last night we made home made chicken fingers but I didn’t have eggs so we improvised with mayo… AMAZING chicken but it also dripped all over my oven! Whoops! So before we could cook the bacon I HAD to clean the oven. Although it’s an off peak hydro day today, running my oven for 4 hours was the last thing I wanted to do. Time for a little elbow grease, multi purpose cleaner and my soft scrub cleanser! The oven was disgusting. Sigh! I first took some paper towels and wiped up the excess on the bottom. I like using paper towels because they go right into the compost bin. Then I lathered on the soft scrub cleanser. 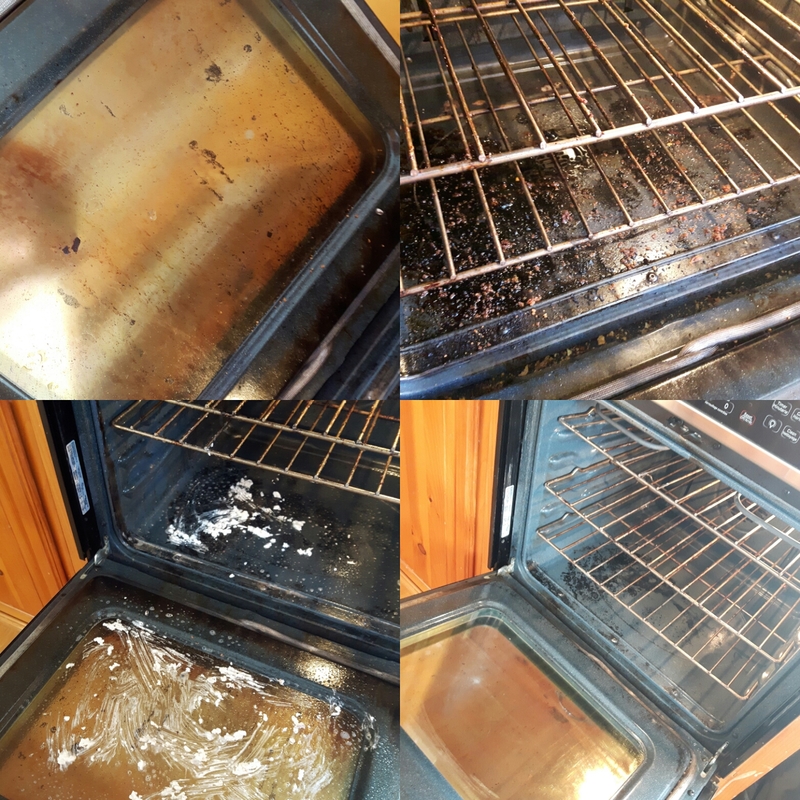 Also used my multipurpose cleaner of water, vinegar and Essential Oils and sprayed all over the oven. I knew we would be needing the oven today so I only let it sit for about 30 minutes. A very little bit of elbow grease and the end result has my heart feeling happy! For best results spray on the cleaner then lather on the soft scrub cleanser and let it sit over night. If you are shorter on time like I was today, this works too – incredibly effective actually! OK so now back to my laundry folding while enjoying listening to the Pats playing game 5 in Walkerton… I can add write a blog post to the list of things I would choose over laundry haha! My wife and I share all chores and have that same problem with laundry and we found a simple solution. Whomever takes it out of the dryer, folds it right away and puts it away right away. No accumulation. It took us a long time to come up with that solution. Next Monday that feels like Sunday! | More For Me!